Complete Security Systems for Your Protection and Total PEACE OF MIND, Professionally Installed from Just £650 +vat. No Mess, No Wires No Fuss!! 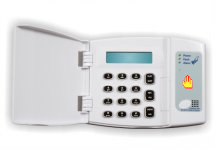 What Are The Different Kinds of Alarm Systems ? When you are looking at an alarm system for your property you have to consider two main options. 1) Property Protection & 2) Personal Protection. The property alarm system is the more conventional system that you may be aware of where by you install movement sensors (known as PIR’s) located around the property. Theses PIR’s detect any movement within the room they are protecting and send a signal back to the alarm control unit to trigger the alarm. Whilst these systems are very good when professionally installed, in our mind they are not as good as the personal alarm configuration. The personal protection alarm systems forms a perimeter around your house using shock sensors on all doors and windows around the perimeter. What this means is that the alarm is trigger when someone tries to force entry into your property and sets the alarm off before they gain entry. 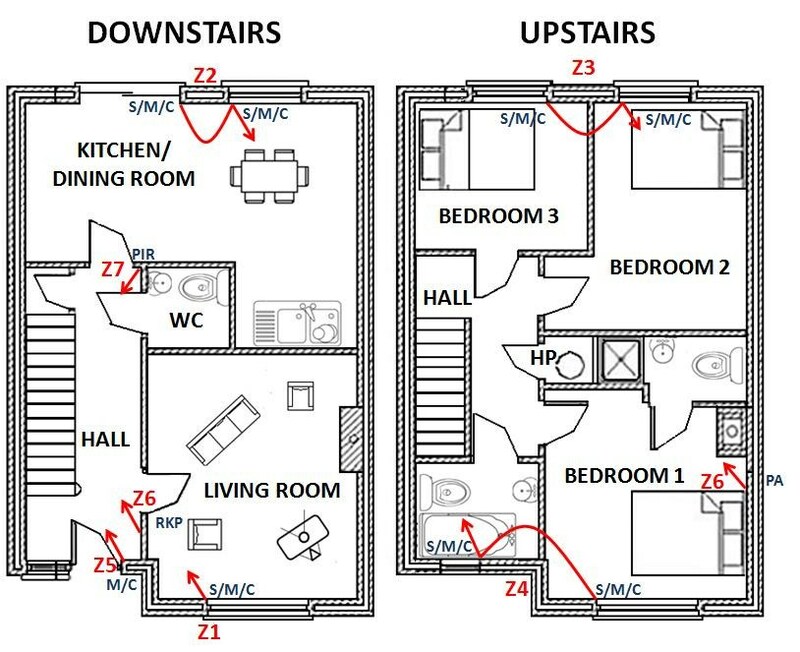 In the Property Protection scenario the intruder will already be inside your property before the alarm is triggered. Also with the Personal Protection system you can freely walk around your property when the alarm has been set and movement of pets in the house will not trigger the alarm. It’s very important to discuss your full requirements with a qualified security system professional so that your property is fully protected and sensors, regardless of type, are fitted in the correct positions for maximum security coverage. Holt Security provide a free on-site survey service to assess your needs and provide a formal quote for a fully installed system. You can be assured that all systems installed will be fully compliant with SSAIB standards which are recognised by both insurance companies and local Police forces. 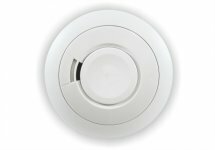 No wires from sensors to control panel or to sounders– What this means is that detectors can be placed in their optimal positions without compromising intruder detection. With wired systems either channels have to be cut into the walls, floor boards raised, or best hidden. This can mean the detector is not always placed in the best location. Automatic Phone Dialing – When the alarm is triggered up to 4 mobiles, in sequence, are automatically called and a recorded voice message will tell you that the alarm has been triggered and which location has been activated. Arming / Dis-arming – Setting and un setting the system is simplicity itself, either by entering your 4 digit number into the control panel, presenting a proximity tag, or using a remote key fob, (which also has panic button attached). Night Setting – Night setting will enable you to silently set the system thus not disturbing residents in the property, and allow you to switch off the areas you are occupying at night, whilst the remainder of the system remains activated. 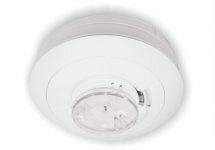 Smoke detectors – These will trigger the alarm sounder if smoke is detected. 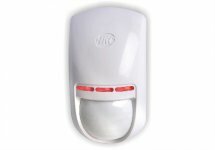 Typically a wireless alarm system can be fitted in a typical 4 bedroom property within 4 hours. As all the components are wireless they can be fitted without too much disruption to paint work, decoration or movement of furniture. There are two types of Central Control Panel that can be fitted depending on the selected location and personal preference. The control unit is wired into the main electricity circuit, either directly or via standard plug socket, and has a rechargeable battery backup in case of mains power failure. The unit also needs to cable back to a stand BT telephone socket (unless the GSM option is used). 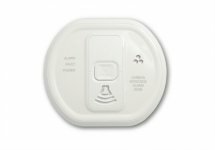 Depending on which type of system is installed (Property or Personal – see above) then a number of PIR’s or Window & Door sensors will be fitted. Each detector unit is battery driven and so does not require mains electricity. 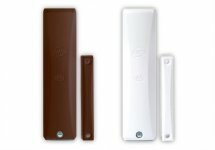 The typical battery life of these units is 3-6 years depending on sensor and usage. 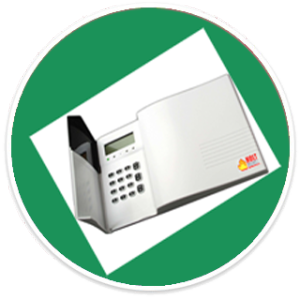 Once the system has been fitted and tested you will be given a full demonstration on how to use and operate the alarm system. You will decide on a rememberable 4 digit code which will be used to set/disable the alarm. As your alarm will be fitted in strict compliance with the SSAIB EN 50131-5-3 & PD6662 Grade 2 standards, it means that the installation will be recognised by your insurance company, (meaning reduced home insurance premiums) and by the local Police force. 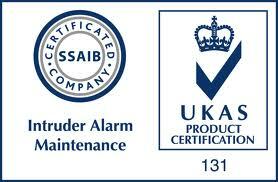 This is why it is important to use a professional alarm fitter that is SSAIB certified. 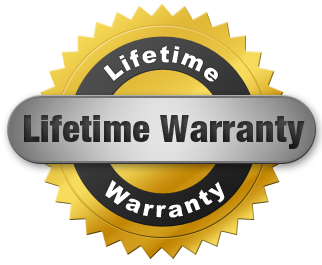 Whilst it is not mandatory to take out an annual maintenance contract, as the system is covered by a manufacturers 1 year warranty, it is advisable. 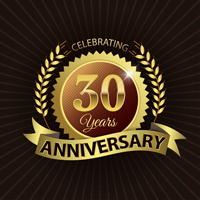 An annual service of you system will ensure that it continues to work for years to come. During an annual inspection all sensor devices are checked and batteries replaced where necessary and the system is fully tested. This will also ensure your installed system continues to be recognised by your insurance company and working to its optimal capacity for your total protection.